Rock crystal is in reality quartz. A material of exceptional hardness with indices of light refraction close to that of a diamond, quatz has been mined and worked since antiquity. 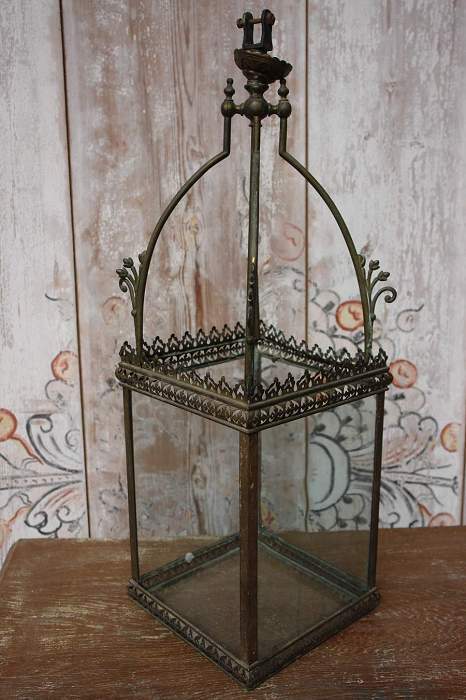 In the Middle Ages, this rare material was used almost exclusively on religious objects. A prohibitively expensive materal, Cristal de roche was first mined in in small quantities in the 17th century and its rarity forced artisans to innovate. 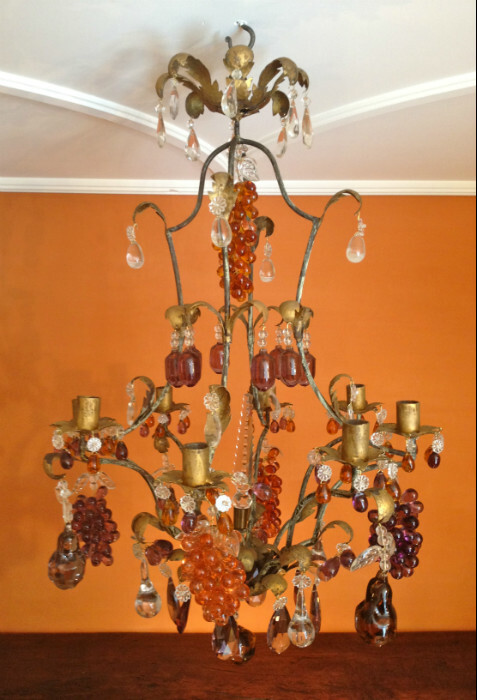 The imitation of crystal began in Venice in the 17th century – the art of the glassmaker being to recreate the limpidity and luminosity of rock crystal. 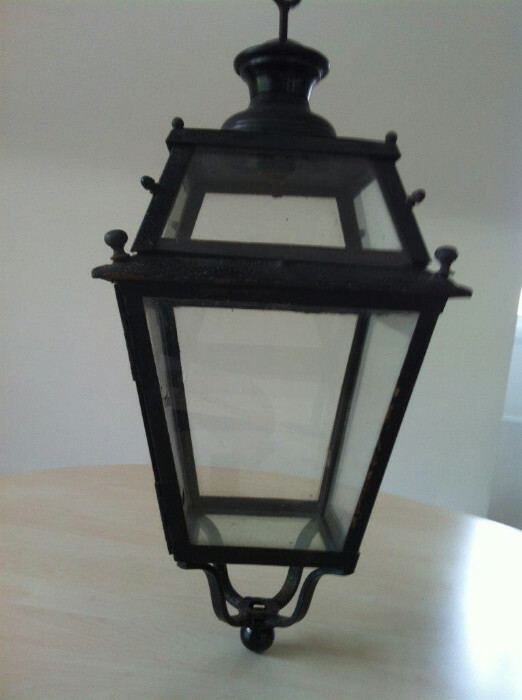 To do this, the glassmakers combined with a mixture of potassium, silicon, manganese and lead oxide heated to between 1200 and 1500 degrees. This crystal imitated rock crystal, although it displays a metallic colouring. This crystal de roche should not be confused with what is now called crystal. The latter was a development of 18th ct Bohemia and, subsequently with the Manufactures Royales de cristaux. 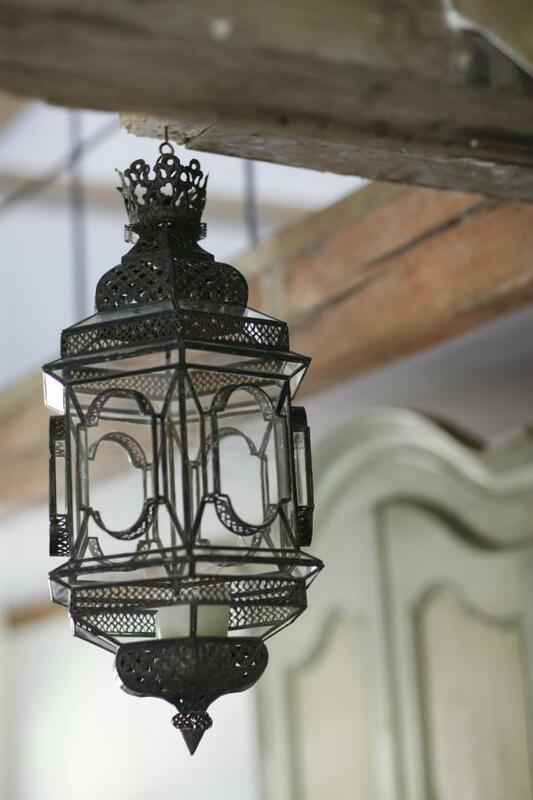 It is only rock crystal, that noble and rare material, which today retains its prestige and value. 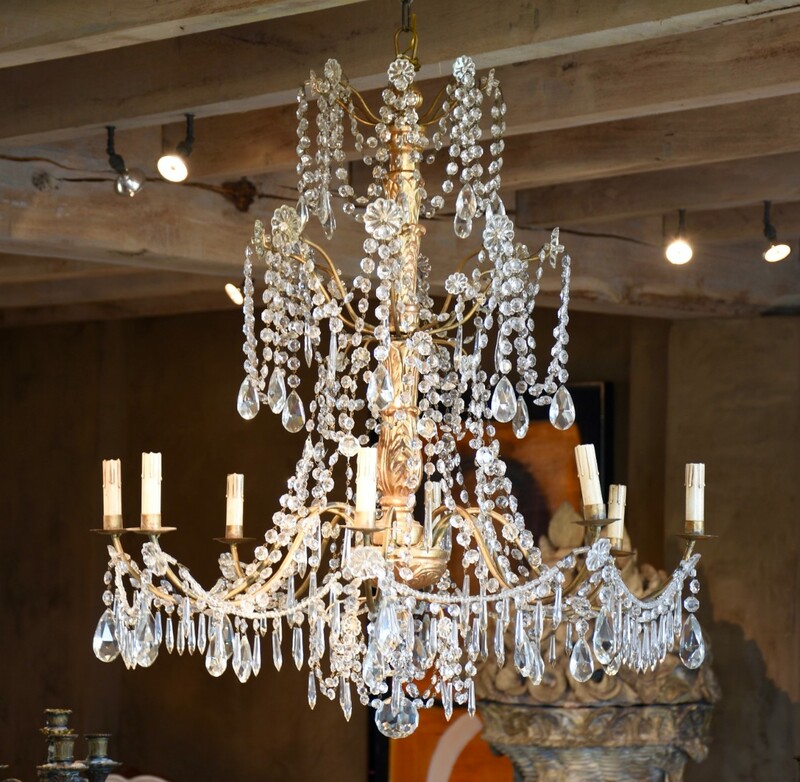 Rock crystal first appears as small beds on candelabras and chandeliers – not yet called lustres – in the 17th century. At the beginning of the 18th century the discovery of new seams in Central Europe allowed the mining of larges blocks of crystal, which could in turn be worked into pyramids, drops and stars. The highest value was historically based, like diamonds, on two things – the weight and the clarity or limpidity of the crystal. The clearer the better, hence the phrase d’une très belle eau when referring to crystal. Perhaps the earliest recorded-reference in is 1697, when Louis XIV offered twelve grand ‘lustres’ in ‘cristal de roche’ to the King of Siam. 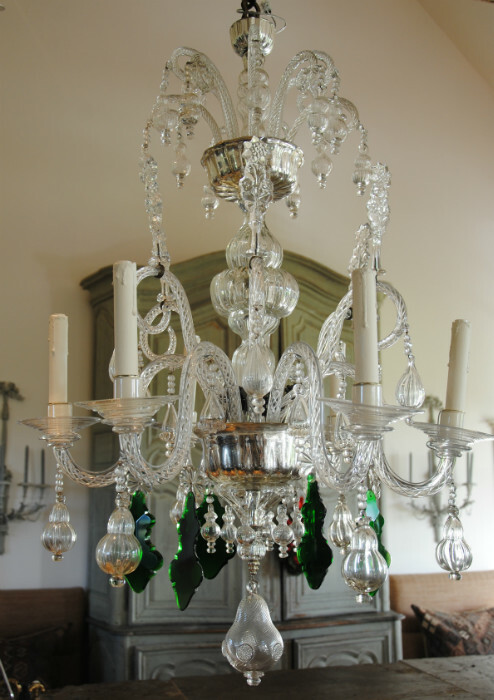 Louis XV also possessed a chandelier with twelve branches in his chambre à coucher at Versailles which had been delivered by Delaroue and Slodtz. 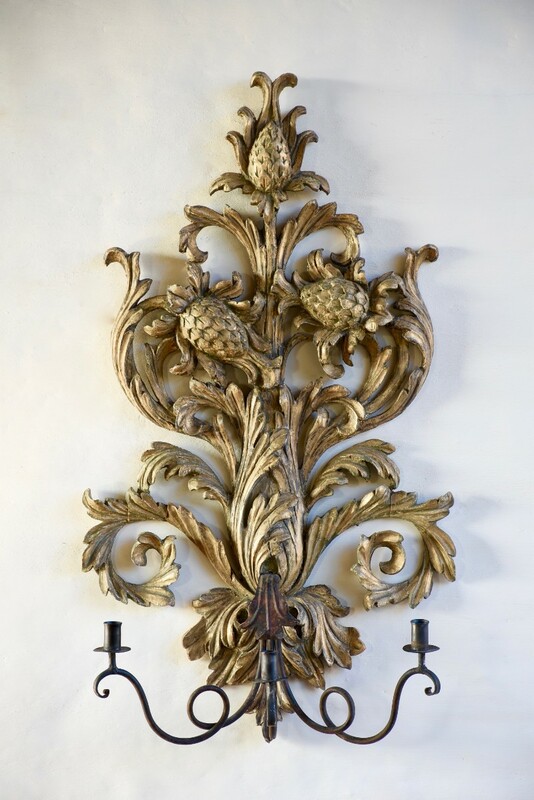 This was commented on by the duc de Luynes : ‘on a mis dans la chambre du roi, un chandelier en cristral de roche d’une grande beauté et que l’on estime au moins à 100000 livres’. In June 1749, Bouret de Villaumont bought un lustre de cristal du roche monté en lyre à six branches for 4690 livres. This seems cheap in comparison to the ‘grand lustre’ owed by the marquise de Pompadour at Bellevue, for which Lazare Duvaux charges 30 livres in 1752 just for replacing one bobèche. 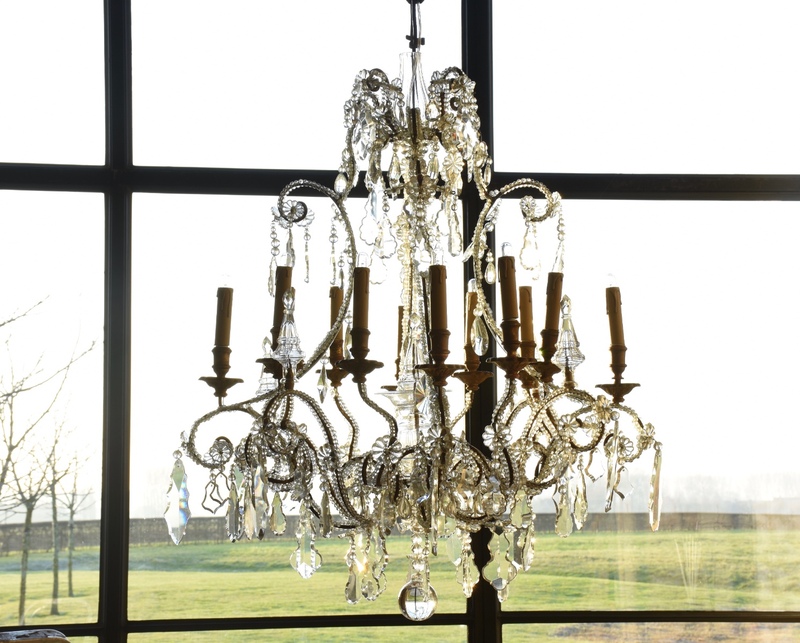 In 1756, a magnificent lustre with six lights fetched 16000 livres in the duc de Tallard sale. Twenty years later, that with eight branches from the collection of Blondel de Gagny fetched 18000 livres. 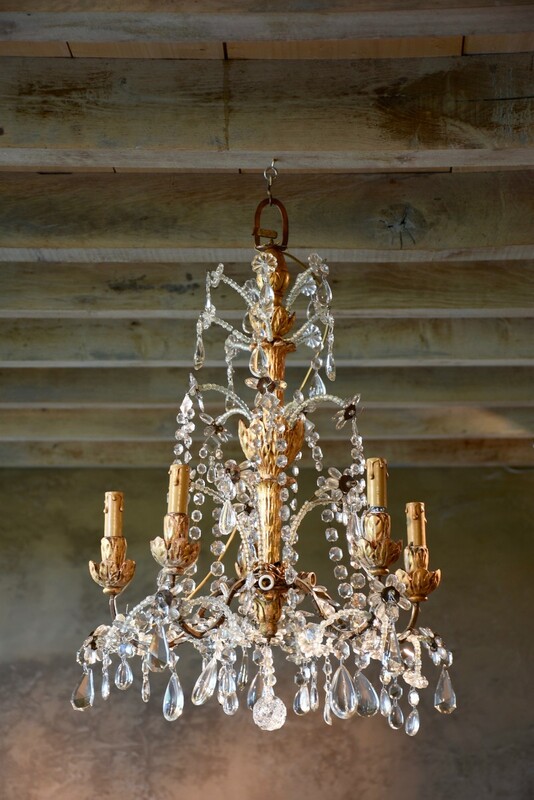 A further rock crystal chandelier was included in the sale of the marchand Julliot in 1780 and the extensive description again underlines the esteem in which these princely possessions were held in the 18th century. It fetched 15000 livres to the lustrier ordinaire du roi Alexis Delaroue. 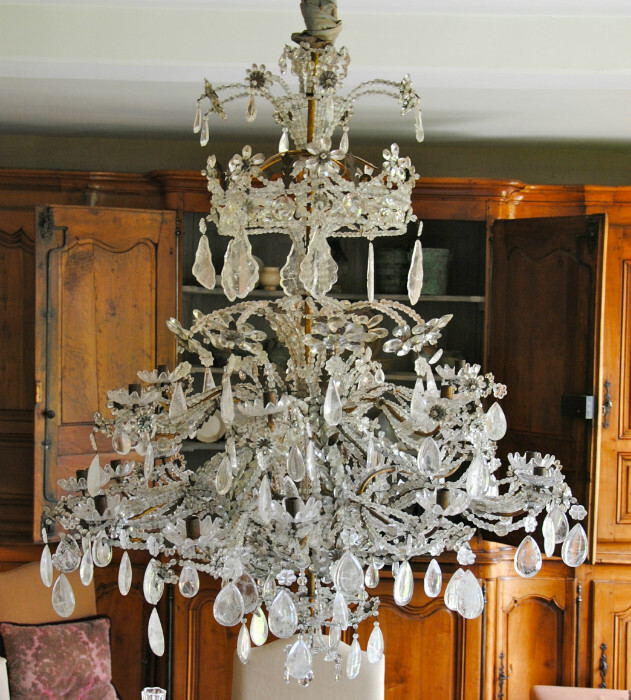 Finally, in 1793, a rock crystal chandelier ordered in Paris fetched the astronomical sum of 38000 livres. 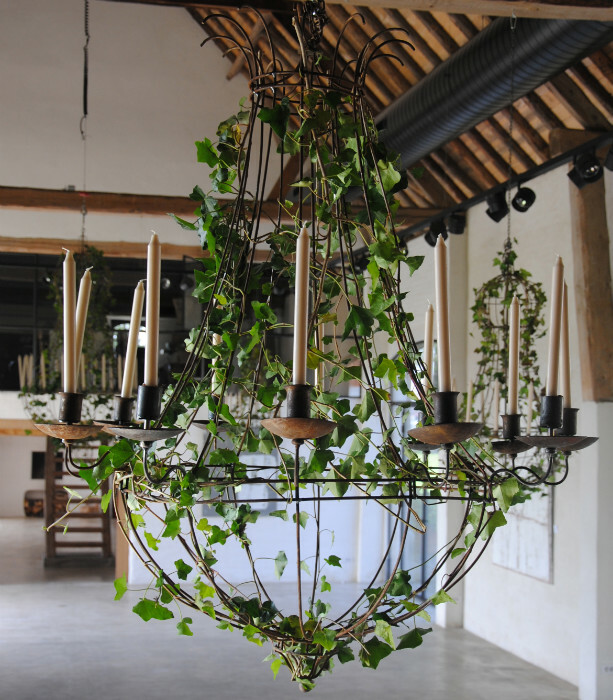 A closely related chandelier, formerly in the Champalimaud Collection, possibly by the same workshop, was sold at Christie’s London , July 6, 2005, lot 54. 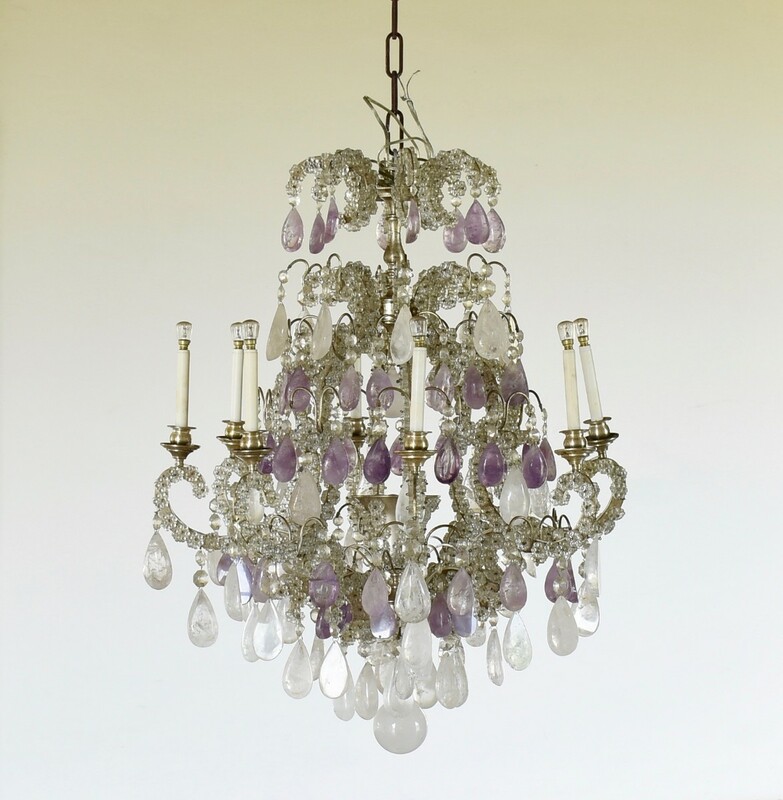 Another exceptional rock crystal chandelier, was sold from the collection of Baron de Rédé at the Hôtel Lambert, Sotheby’s Paris, 16 March 2005, lot 134.